"Inhofe, Lankford on the wrong side of history with Yemen vote"
Oklahoma’s Republican Sens. Jim Inhofe and James Lankford voted in opposition to a Senate amendment to end U.S. support for the civil war in Yemen. Despite their votes, the measure passed 54-41. TPF is sponsoring a display of a photo exhibit on the horrors of atomic warfare in WWII, with a 1/2 lecture on the meaning of atomic warfare by Dr. Jeremy Kuzmarov (lecture on 3 dates). TPF presents: "The Hellscape of Yemen: America’s Role in the World’s Largest Humanitarian Crisis"
I am trying to update the national directory of organizations still involved in counter recruitment. The contact information I have is no longer correct. Could someone contact me at libby.frank@comcast.net? 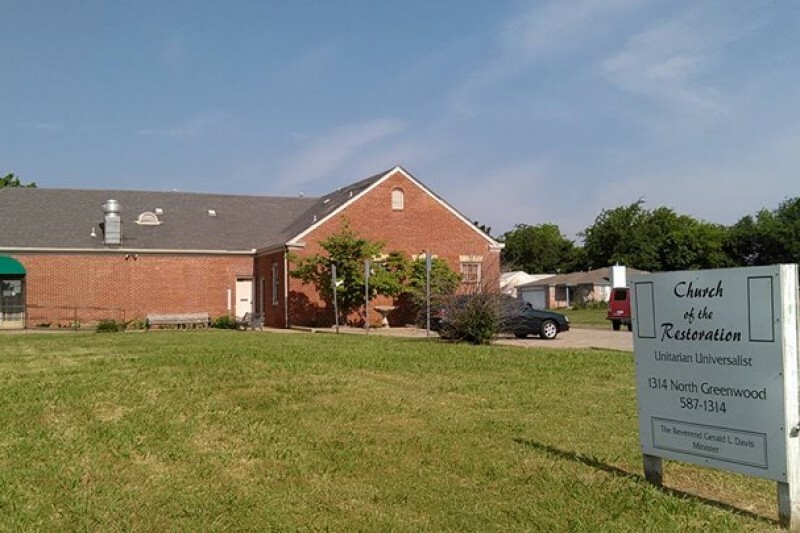 The Church of the Restoration Unitarian Universalist (CoRUU) is in need of a new roof and we'd love to see the Tulsa Peace Fellowship contribute as much as we can collectively. TPF President Mark Manley invites you to attend all three of today's events, Saturday 3rd Jan 2015.